You may write or read speculative (spec) fiction (fic) and not even know it. Speculative fiction dwells in the realms of the what if and encompasses genres such as science fiction, alternate history, fantasy, horror, and more. I'm part of a great group of SpecFic authors over at Untethered Realms. And this month we're taking part in the A-Z Challenge. So you may find a new book or two to add to your reading list. Today is my day, and I have a teaser from Once upon a Nightmare: A Collection. Although I'd hoped to have the collection published by now, it's almost ready. The virus from doom--or it may just be a cold--has attacked me and slowed my progress in my goals. 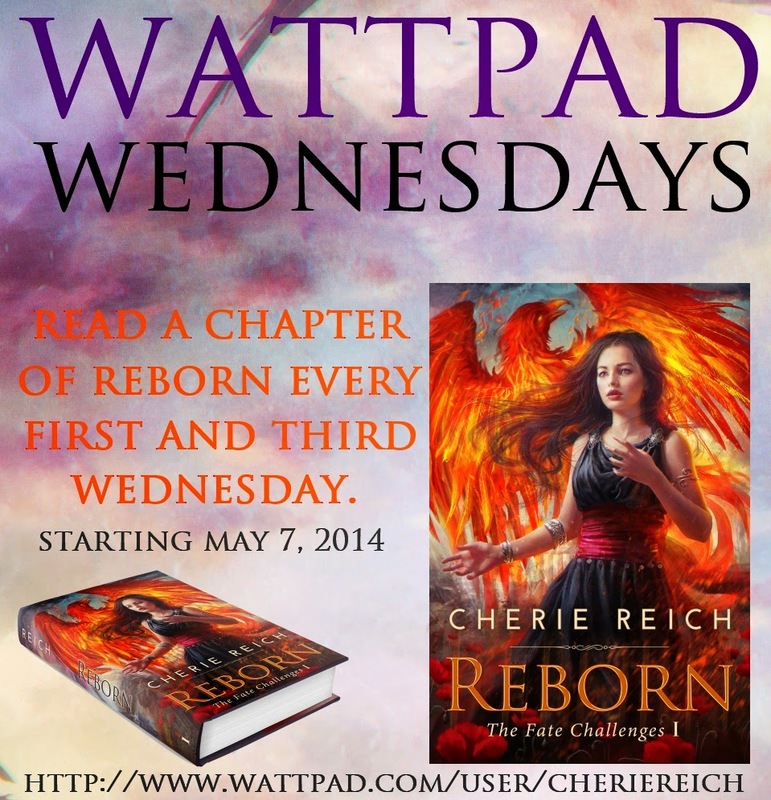 So head on over to Untethered Realms! Chapter Twenty-Three is here or start from the beginning here. Join us for #SpecFicChat on Twitter! What happened to the future? The flying cars and time machines? 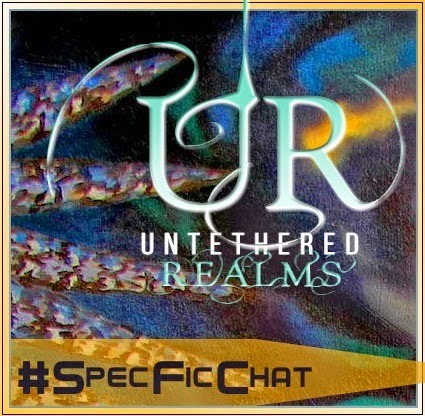 Next #SpecFicChat Fri. April 17th, Noon EDT. Sorry the virus has attacked you. Nasty virus attacking you. Kick it out fast. Sorry you're not feeling well, but your body is telling you to rest. I know that's hard to do. I have trouble with it too. Great def of spec fic. Hope you feel better soon and good luck with the new book. Awesome cover. I didn't realise I was writing spec fic at first! It encompasses a lot of genres. Hope you get better. I enjoy speculative fiction. I hope you feel better. You've had more than your share to deal with lately. Take care and feel better! Sorry you've been sick. Nasty viruses these days. Now, if I can only clear out my darn schedule on Friday around noon. Loved your teaser. Hope you get better. Kick that virus to the curb! I'm a big fan of "What if?" stories. Hope by today, you're all better. Aw, sorry about the cold! Those are never fun. Hope you've finally started to feel better! I'm sure you'll get back on track with getting Once Upon a Nightmare out into the world. I didn't realize until I saw your blog, actually, that I was a spec fic writer as well! (So thank you. I've always wondered because I've never really *fit* into a single genre before and wasn't quite sure what to call myself other than a YA author!) Hope you feel better soon!! Hope you're having a pleasant, productive Monday, Cherie. I'm starting to like speculative fiction. I never figured out Wattpad. But that's not surprising...I still feel lost on Twitter.